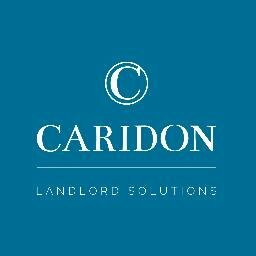 Caridon Landlord Solutions still in business? Is this company still operational? Apologies that you have been unable to speak with one of our advisors, we have had skeleton staff over the festive period. Please can you email me directly on sherrelle@caridon.co.uk so that I can assist you with your query. In the meantime I will personally try to trace your email.